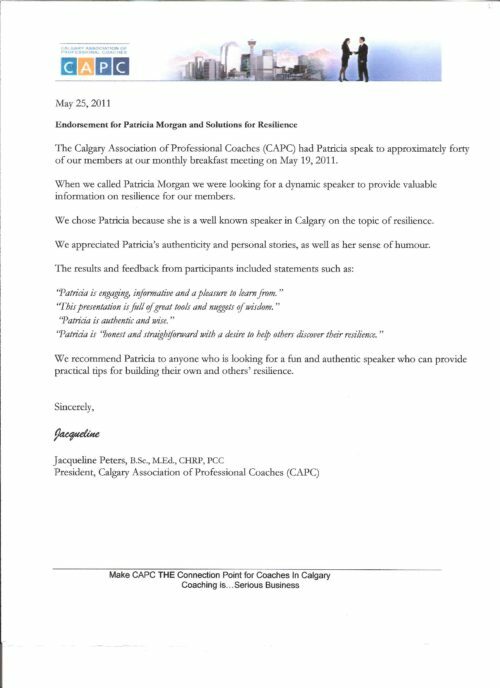 These clients looked for an Albertan or Canadian speaker. 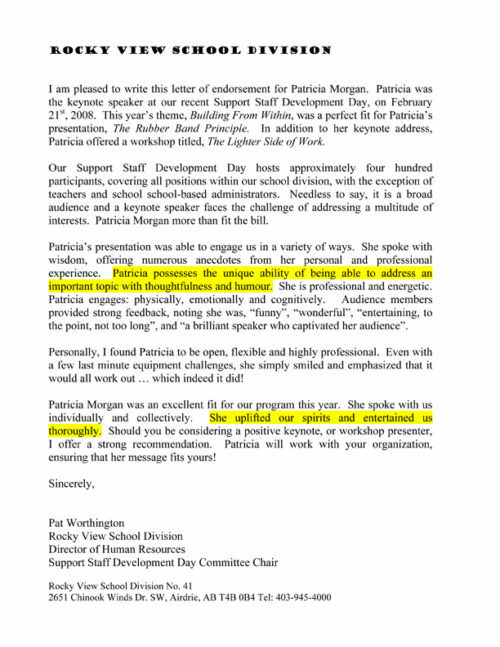 But even more importantly, they sought a speaker who could help their people relieve their stress, lighten their load, brighten their outlook, and strengthen their everyday resilience. 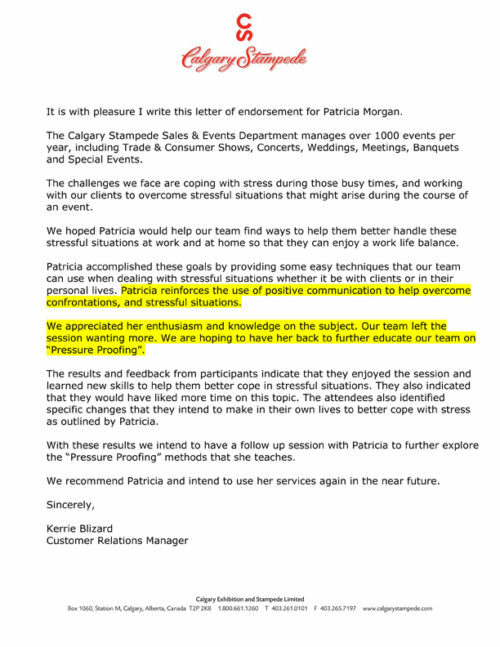 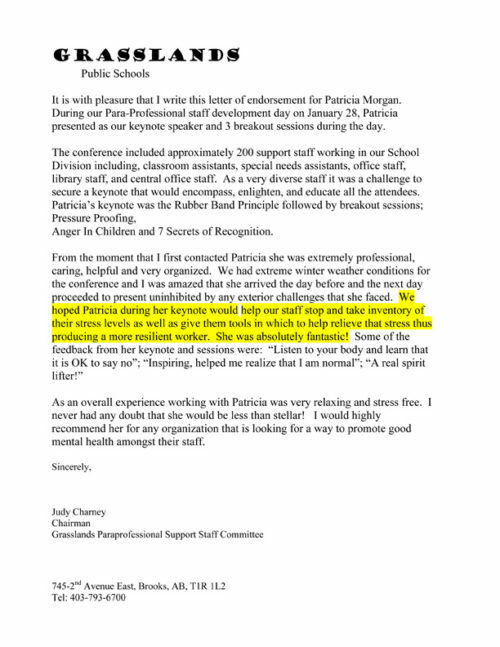 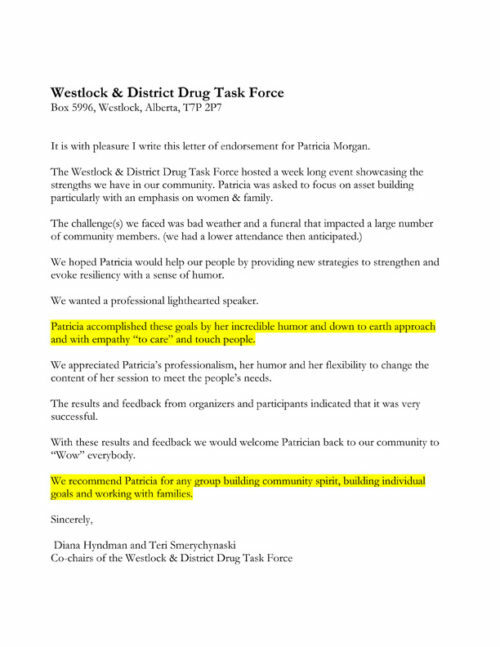 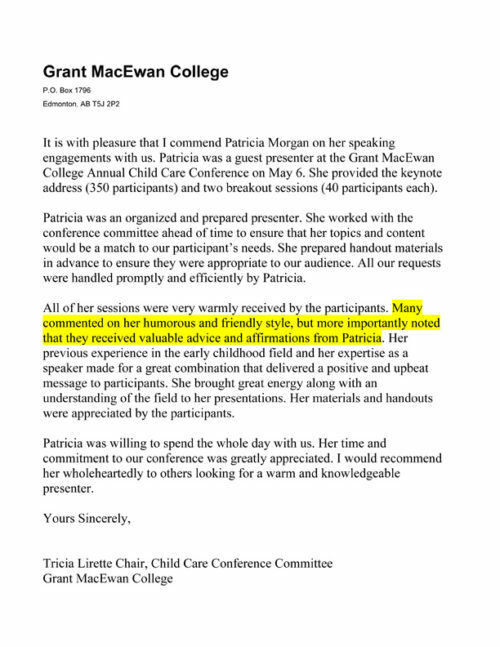 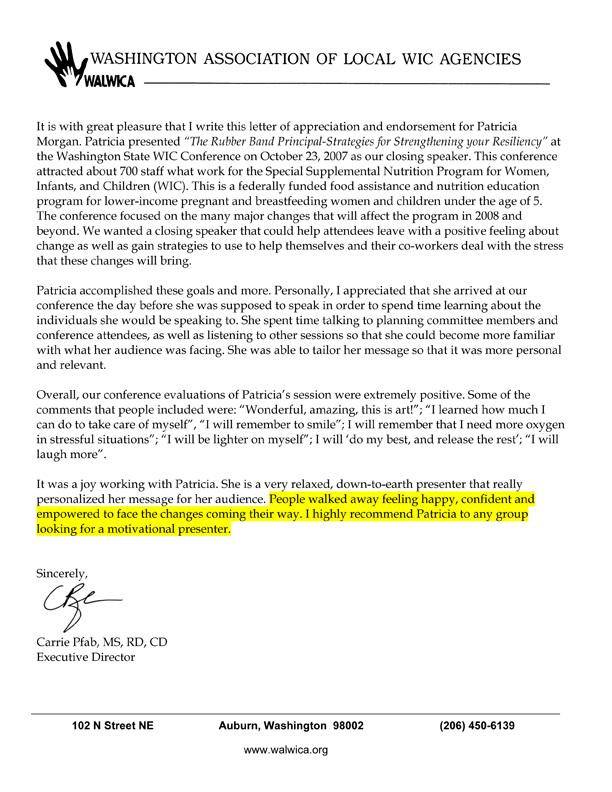 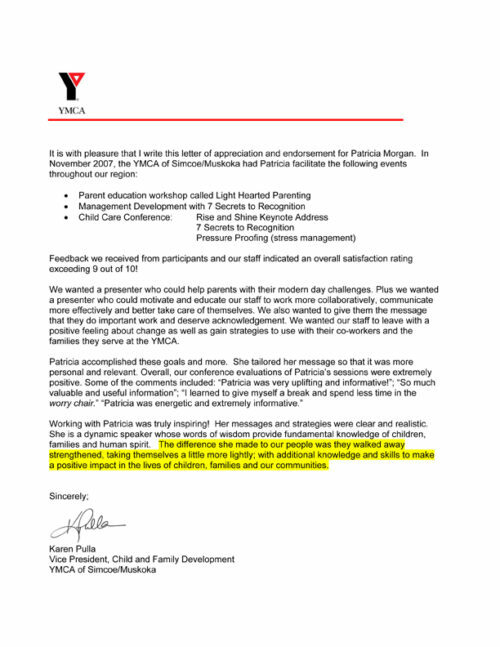 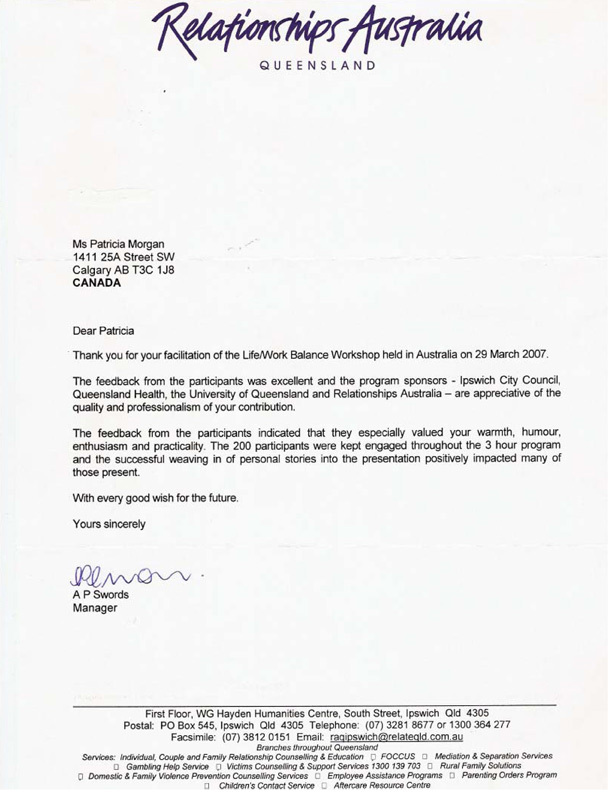 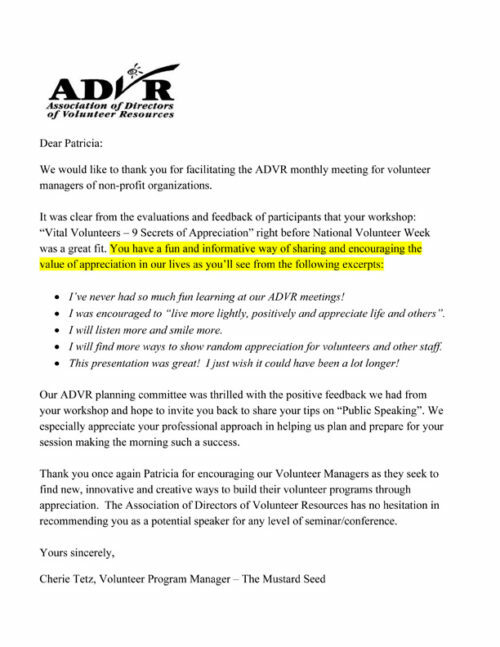 Click on the logos below to see just how impressed some of Patricia’s clients were! 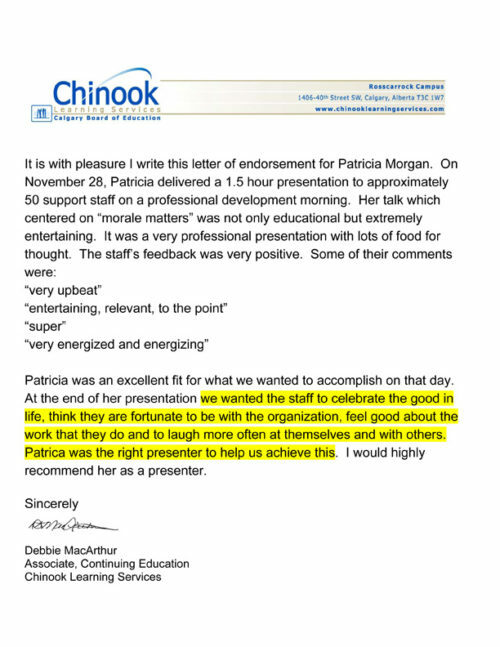 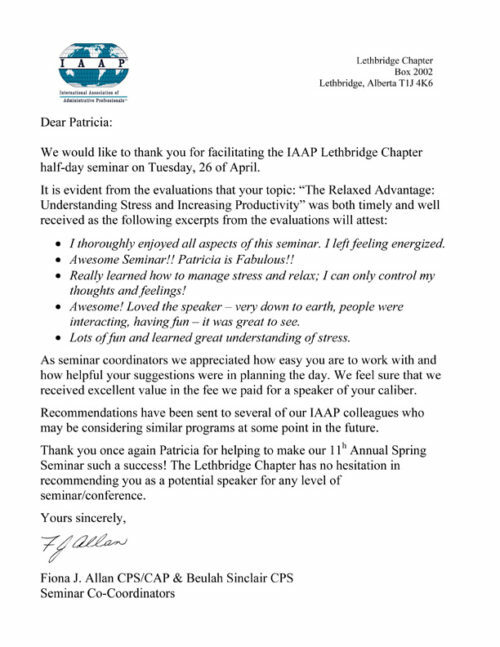 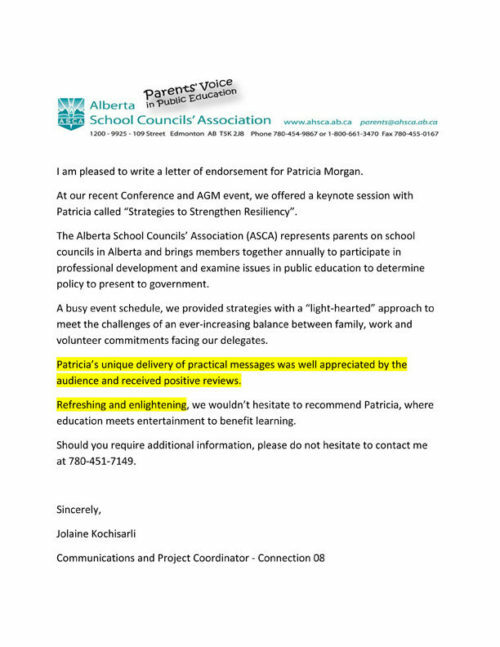 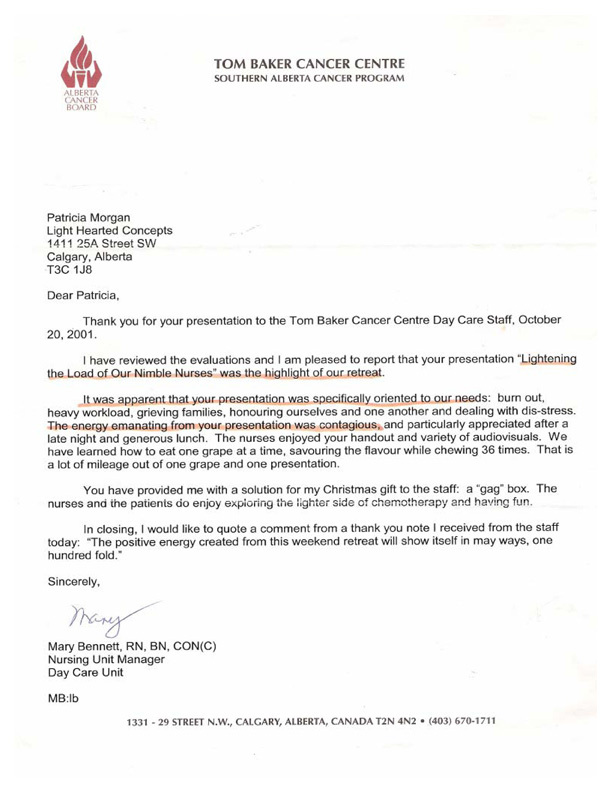 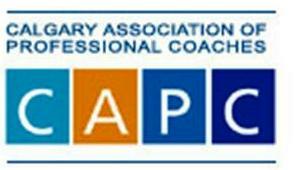 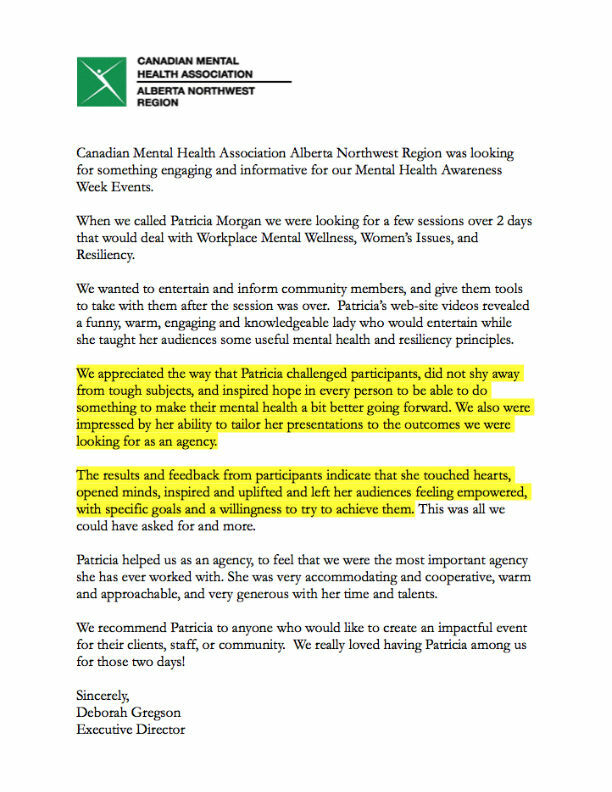 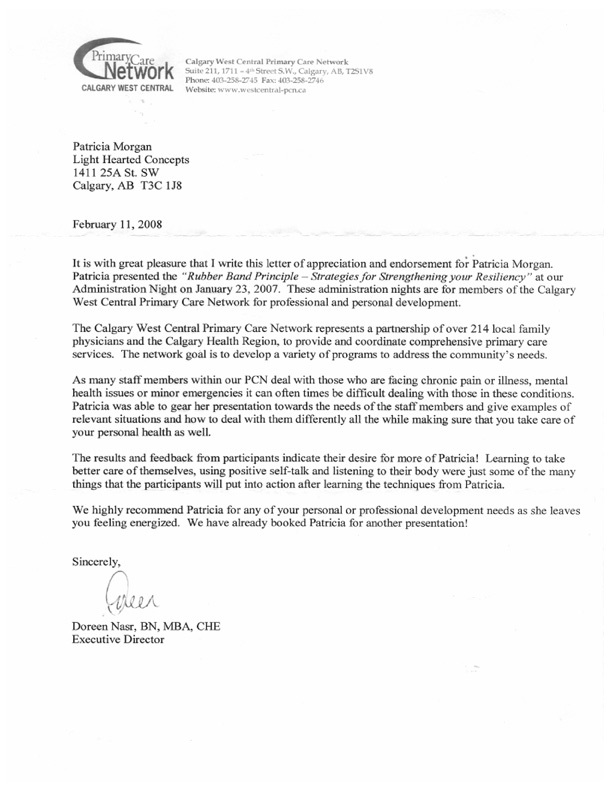 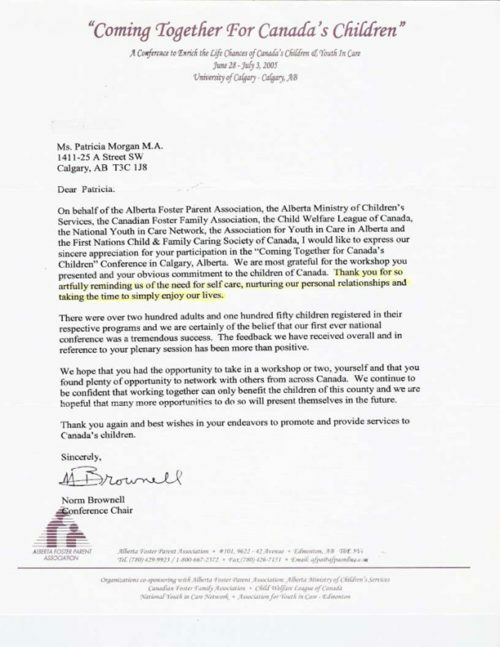 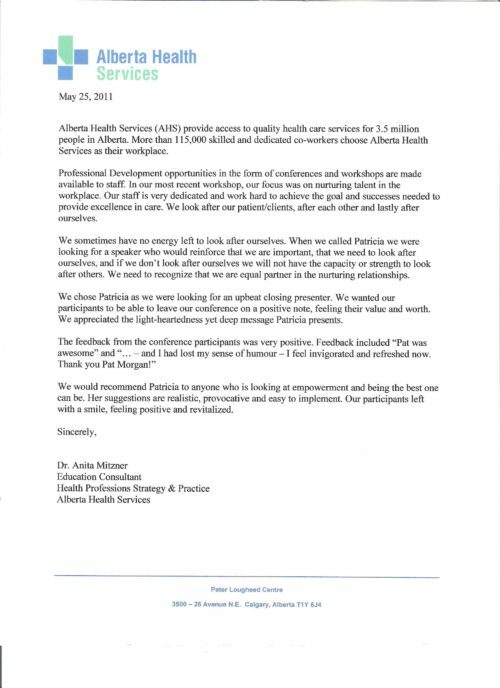 For more information on Patricia’s upbeat presentations, please contact Patricia at 403-242-7796 or email her.